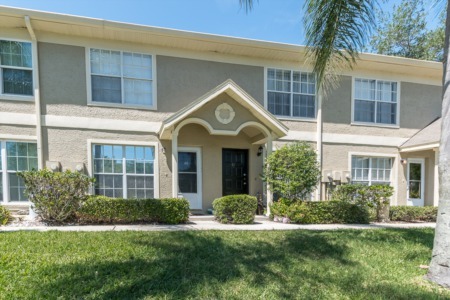 Looking for a moderately priced villa in a quiet, nature oriented area of Pinellas County, Florida? Look no further than the community of Salem Village in the East Lake corridor of Palm Harbor's Ridgemoor community. These villas are spacious, vibrant, and offer many extra features such as atriums, screened porches, hurricane shutters, upgraded appliances, a fireplaces, just to name a few. 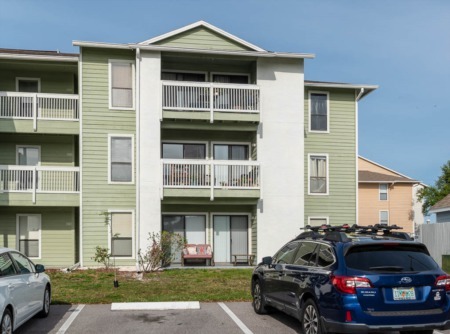 Best of all the community sits right on the edge of a small lake so you can fish and enjoy the scenic waterfront views all day long without having to leave the comfort of your home! 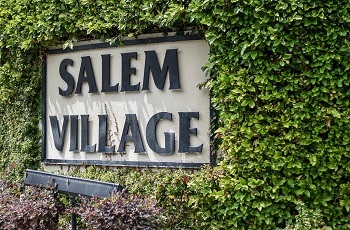 Salem Village is a gated, security patrolled neighborhood, so you never have to worry about your safety. There is also a heated community pool, park, playground, tennis court, and walking trails nearby so you'll be able to partake in all your favorite hobbies. These 2/2 and 3/2 villas would be a great choice from anyone from a newlywed couple to a medium sized family and everything in between. Contact us through our site or by phone to set up an appointment with one of our expert agents who will aid you in making one of these homes yours! Selling your Home in Salem Village? Are you looking to sell in Salem Village? Lipply Real Estate Agents are confident that we can help you. Our team has been working throughout the Palm Harbor Community since 2002 and have gained many successful sales along the way. You can trust us to get your home on the market and sold in a fast and efficient manner. Call us today or enter your information to the form below to get started! We look forward to working with you!